Relaxes nerves and the entire system. 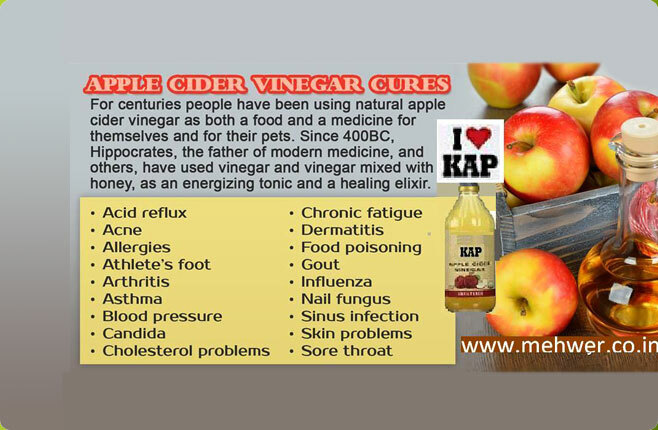 Can be used as a sedative, used to fight cancer. 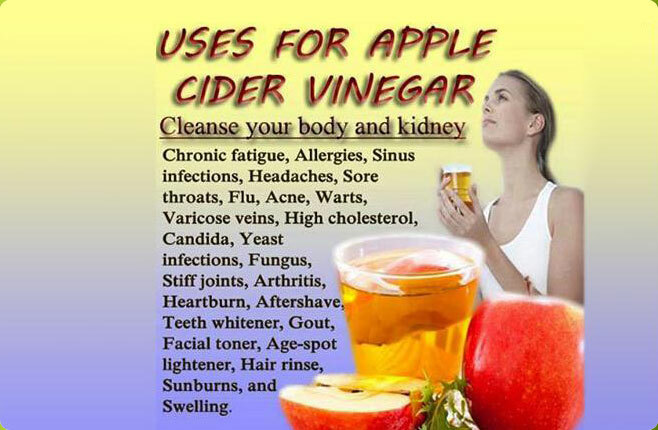 Found in herbal combinations used for cancer, Wash for sores, Good for a preventative of health problems,. 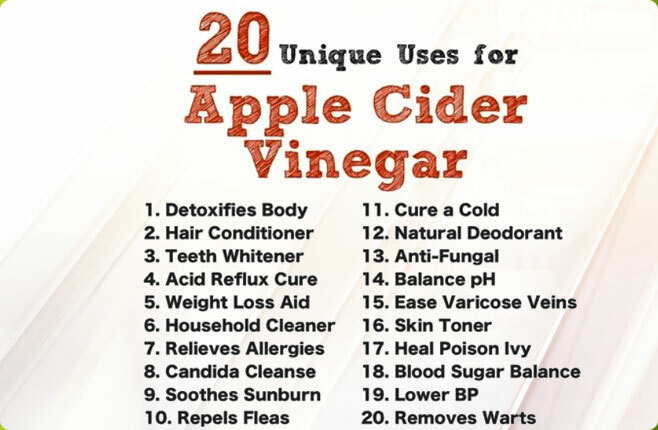 It is also used for insect bites and stings, eczema, psoriasis, arthritic pains and gout, lymphatic swellings, conjunctivitis, vaginal itching, stubborn and dry coughs, in wine for urinary stones, root for dropsy, breast, and ovarian lymphatic cancer sufferers. It will help encyst cancerous tissue, but will seldom cure cancer. 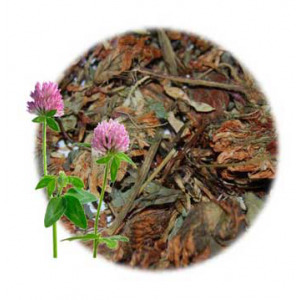 Red clover is one of the most useful remedies for children with skin problems, as well as being valuable to adults. The expectorant and antispasmodic actions make this herb useful in treating coughs and bronchitis, especially whooping cough. Red clover has been used to treat cancer, rheumatism, jaundice, inflammatory skin conditions, spasmodic dysmenorrheal and bronchitis. Researchers from the National Cancer Institute (NCI) have found anti-cancer properties in this herb. Primary chemical constituents of Red Clover include phenolic glycosides (salicylic acid), essential oil (methyl salicylate), sitosterol, genistiene, flavonoids, salicylates, coumarins, cyanogenic glycosides, silica, choline, and lecithin. Red Clover also contains vitamin A, vitamin C, B-complex, calcium, chromium, iron, and magnesium. Contain bitter compounds that increase the production of digestive fluids and enzymes, especially bile. 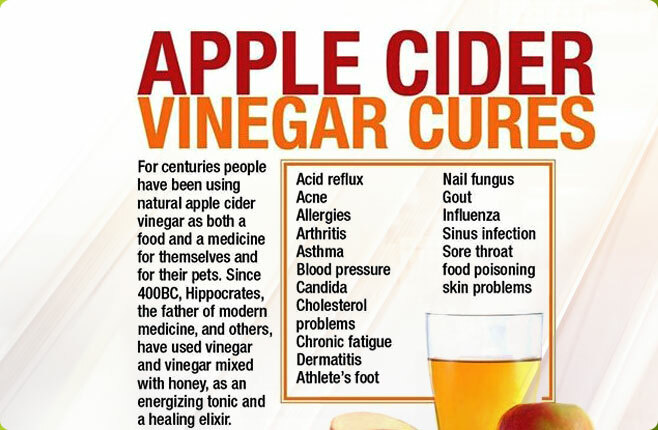 These compounds also shrink inflammation and relieve pains. Red clover is an excellent herbal source of calcium, chromium, magnesium, phosphorus, and potassium. 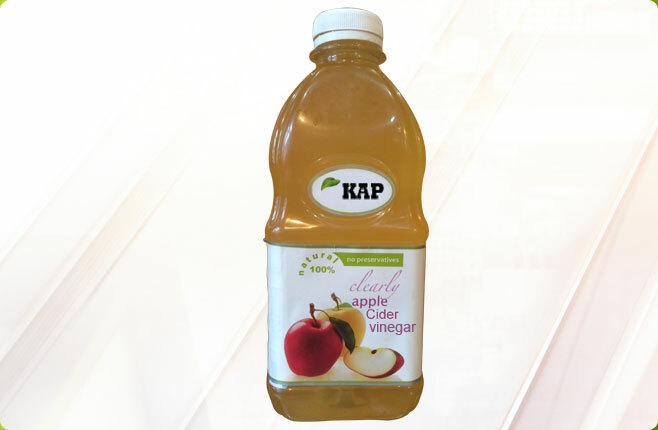 It has been used to treat arthritis, jaundice, liver congestion, muscle cramps, and inflammatory skin conditions. RS 900/KG.